United travelled west to face champions Celtic without top scorer Paul Sturrock, who had been ruled out for at least a further two weeks with a fractured bone in his hand. Also out was Graeme Payne, who had picked up a ligament injury in training. David Narey had recovered enough to regain his place in the starting eleven, with Richard Gough dropping to the bench. Frank Kopel was also back in the first team, and Billy Kirkwood was to partner Davie Dodds up front. United got off to a flying start with a goal after just 90 seconds. Ralph Milne chased a Narey free-kick and after controlling the ball, but he carried on to slip the ball past Pat Bonner. 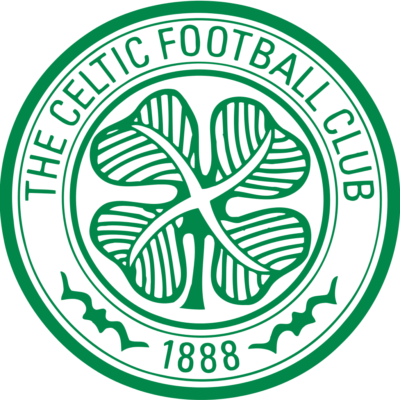 The Celtic player protested the goal, which lead to their captain Roy Aitken being booked, claiming that Milne had used an arm when controlling the ball, but the referee allowed the goal to stand. Davie Dodds ought to have put United two up in the 15th minute, but crashed the ball against Bonner from a great position. 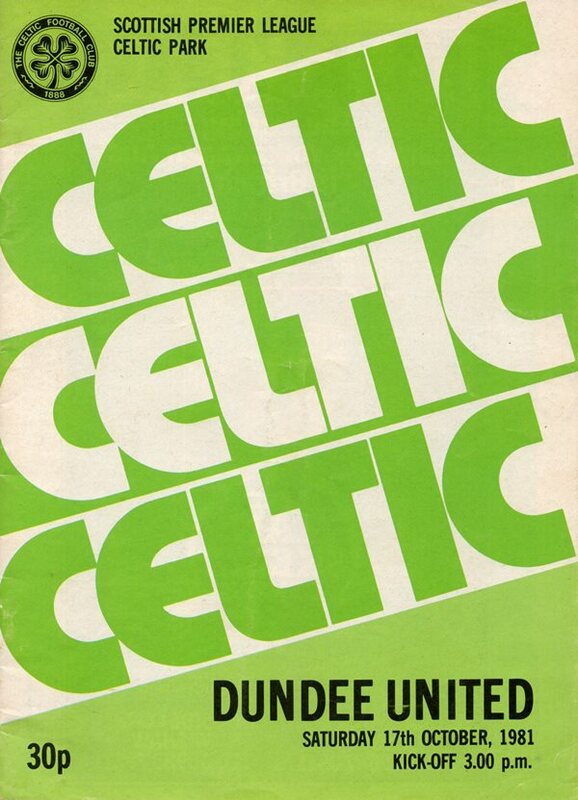 United absorbed everything that Celtic threw at them, but the Glasgow side eventually pulled level when the second half was only four minutes old. Tommy Burns played the ball out to George McCluskey who shot strongly past Hamish McAlpine to equalise. The United defence clearly felt McCluskey was offside, but again the goal stood. Frank McGarvey later hit the post and had a penalty claim turned away as Celtic had most of the possession. United still looked dangerous and came out with a lot of credit for ruining Celtic's 100% League record, and the match provided the perfect exercise for United's imminent trip to Germany to face Borussia Monchengladbach.